July, 2012: Those same guys are asking me what they can look for to make some extra money, after I bought a large lot of items on eBay and listed them on Amazon for over $40,000.00. “What can we do to make some extra cash, too?” They ask me now. Are You Looking for a Way to Make Some Extra Money on Your Own Terms, in Your Spare Time? Would You Like More Time to Spend at Home with Your Family? Are You Temporarily Unemployed, Retired, or Staying At Home with Your Young Children? If you answered YES to any of these three questions, then you need Almost Free Money! 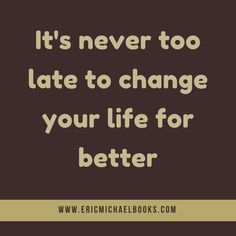 Wouldn’t it be nice to be able to make some extra money, or start up a new home business without spending any up-front money? 1) I spend about five to ten hours locating inventory at garage sales or thrift stores. Or, I may decide to process some material for high-profit scrap gold, silver, or platinum. Or, I may recondition some batteries and get them ready to sell for $40-50 a pop. 2) Then, after I prep my items, I’ll list my stuff on the internet while I watch TV or jam some I-tunes at night, after the kids are in bed. 3) Then, I watch money roll in. That’s it! “Very good read right full of super info to learn from!! Your Garage Sale Business Can Be Run in Your Spare Time, and Your Kids can Help, Too! Are You a Veteran Internet Seller Looking for a New eBay or Amazon Revenue Source or a Fresh, Fun Venture? How Would You Like to Find Gold and Silver for FREE? Glad I came across this book! “I have been searching for ways to start “down-sizing” our home… get rid of stuff that we no longer need or use…. I have learned several options of how we can profit off of our unused and unwanted things by reading this book. 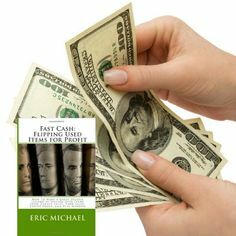 Almost Free Money is a garage sale business training course that includes an appendix list of 550 free items to sell. It even lists the eBay category number where the items will make you the most profit! Just plug the number into your eBay Auction Listing Page when making your auctions. 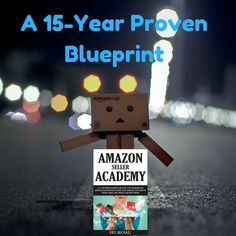 This garage sale business training course is a compilation of twelve years of internet and real-world researchinto materials that can easily be found in any location around the world for FREE, or under $1. LIMITED TIME PRICE OF $9.95! Now only $9.95 for a very short time! You will be immediately redirected to a secure download page and be reading in seconds. Product may be purchased at ClickBank, a secure online retailer. They accept all major credit cards, and Paypal. For any downloading issues, please see the Support section. You will be able to immediately download the product after completing payment. Update 1/2/13: AFM has been Downloaded over 3,000 Times! Update 3/15/13: AFM reached #1 best-seller e-book status. Just kidding. You are probably wondering exactly what you will be getting in your garage sale business training course. I know that I would want details. 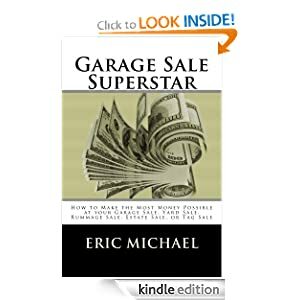 You will learn what types of items and materials to look for at garage sales, thrift stores and flea markets to make the best profits. If you are an experienced internet seller, I guarantee that you will learn some entirely new income sources. Learn how to launch your own garage sale business with almost zero expenditures. You will learn everything you need to begin making money, from your initial niche determinations, to packaging and shipping your items. you will understand how to run your business, organize your inventory, and even account for income tax issues. You will qualify for some excellent home-business deductions on your income tax returns! You will learn how to make the most money from your garage sale treasure and thrift store gold. Learn how to maximize profits on your items by improving your eBay auction listings, or listing them on Amazon. 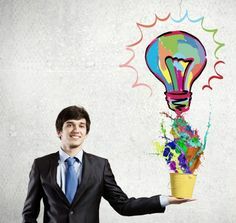 Diversify your internet selling by adding multiple new streams of income. Learn how to make $160-$200 a truckload, by selling scrap metal from garage sales and other free sources. Learn how to minimize eBay Unsold Item losses, by selling components and scrap metal. I also provide you all of my favorite sources that I found while researching new sources of stuff to sell over the last 12 years. This is invaluable information. Another extra bonus. Attached in the appendices are several lists containing 540 different items and materials that you can find for under $1 and sell for great profits on the net. Many of these items can be found for FREE. You get my all-original 89-Page PDF file, which is all text and no filler. No distracting photos, or graphics. All information. I hope that it’s not the small cover price that has slowed you down! 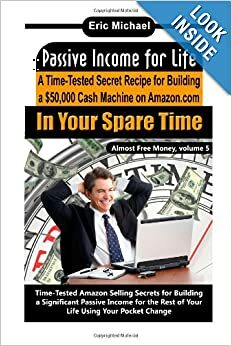 Consider this: As soon as you find ONE ITEM from the list of 550 items for free or under $1 at a garage sale, and resell it for $30 (which happens all of the time) on eBay or Amazon, EVERYTHING ELSE THAT YOU INVESTED INTO THIS E-BOOK IS PURE PROFIT! You will find your first garage sale or thrift store treasure on your first weekend of flipping. I guarantee it! You cannot go to these places and not find items to make money on! 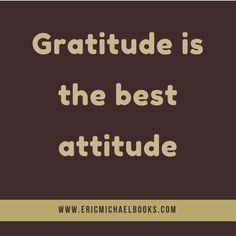 In the first pages of the book, You will start right off making money. You will learn how to make a bunch of money from stuff THAT IS ALREADY AT YOUR HOUSE RIGHT NOW! “This book contains very detailed information and excellent ideas for people who would like to earn money through collecting and recycling scrap materials. 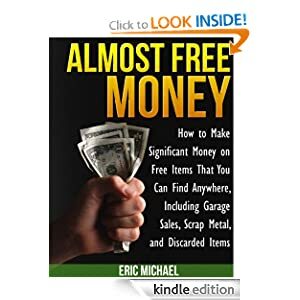 The author also covers a bit about reselling clothing, collectibles, and other items, but the real wealth here is in learning how to recycle scrap for cash. THERE IS NO TIME LIKE THE PRESENT! I find that if I bookmark a site, intending to come back, it is easy to get sidetracked on another project and never make it back. YOU CANNOT AFFORD TO MISS THIS OPPORTUNITY. ALMOST FREE MONEY WILL MAKE YOU MONEY AND ALLOW YOU TO SPEND MORE TIME WITH YOUR FAMILY. Think of the cover price like this: For the price of a half-tank of gas, you can be making excellent money within a week! Don’t miss out on this opportunity, order now, and you will be easily be able to recoup the investment price of this book with your first couple sales! Plus, finding garage sale treasure, thrift store gold, and even booty in your own home is FUN! Great book. I have re-read several times already. Again, you are fully guaranteed for a full year, so what do you have to lose? The answer is: Nothing! And you have a lot to gain. 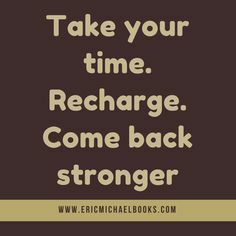 You will make your investment back immediately. You can make this back at no cost by saving scrap metal and other materials that I recommend in Almost Free Money (instead of throwing them in the trash)! You can make much more than $27 in one day by easily locating inventory, and listing it the same day on Amazon. Many times, I return from inventory garage sale “picking”, and while I am listing products on Amazon, I make several sales WHILE I AM STILL LISTING THE SAME INVENTORY! Everything else is pure profit! You will be able to do the same thing after reading this book. It is SO EASY! P.S. – Look…. 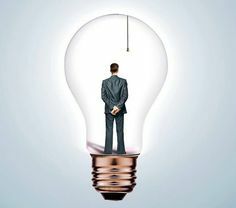 6 Months from now, you could be nothing more than a half-year older and trying to make ends meet, OR, you could be building your own inventory of products that make money for you while you are in bed sleeping. You decide. 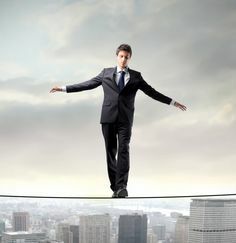 Remember, you are protected by a 365-day Money-Back Guarantee, so go for it! Download Almost Free Money now. Please contact us at almostfreemoney@yahoo.com for any downloading or technical issues. For affiliate information, click on the link in the bottom footer. 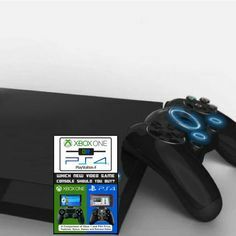 This site and the products and services offered on this site are not associated, affiliated, endorsed, or sponsored by eBay or Amazon, nor have they been reviewed tested or certified by eBay or Amazon.